Chocolate and orange go famously well together. Add in Guinness and you have a distinctively good dessert. 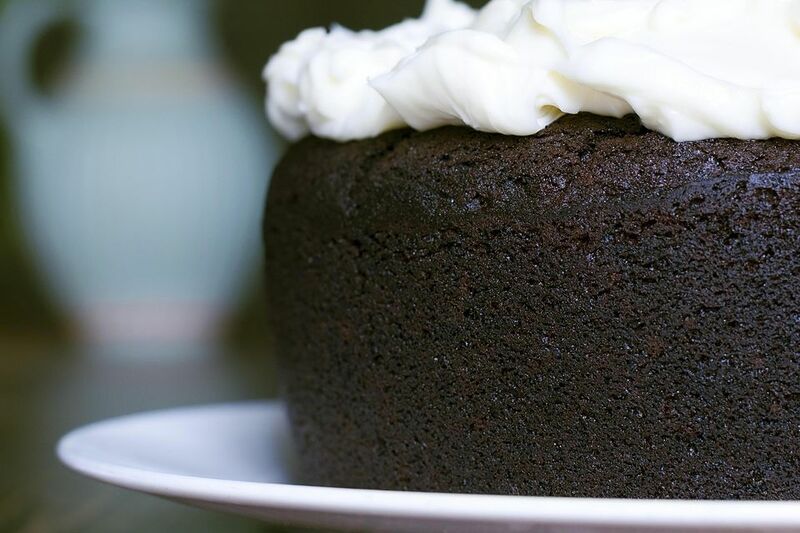 This chocolate orange Guinness cake recipe is known for having a slightly sharp taste due to the beer. Preheat oven to 375 F. Grease two 8 to 9-inch cake pans. Sift the flour, baking powder, salt and cocoa into a bowl. Add the orange rind to the creamed butter and beat in the eggs, one at a time, including a spoonful of the measured flour mixture with each one, and beating well between additions. Gently mix in the Guinness, a tablespoonful at a time, including another spoonful of flour with each addition. If there's any flour left over, fold it in gently to mix; blend thoroughly without over-beating. Reduce the heat to moderate (350 F) and bake for 35 to 40 minutes, or until the cakes are springy to the touch and shrinking slightly in the pans. Turn out and cool on a wire rack. Blend in orange juice and zest. Ice bottom layer with 1/3 cup icing. Place the second layer on top. Ice sides with half remaining icing. Use the rest of the icing on the top. Store cake in an airtight container.